After the rider has raced their main, they go to the registration building and pick up a chip for their final main position. Take the chip to the rental building to pick up your trophy. All awards must be picked up at the conclusion of the event. Trophies are awarded to all riders participating in the main or all three riders if total points. The rider will receive Akron series points for every race. The points are used to determine which riders are eligible for special series awards. A weekly running total is kept for each rider in each point’s class. At the end of the series, the riders who have qualified for year end awards are noted on the points board. All riders listed on the point board are noted under the age they are at the end of the series. Current points for all series are posted on the point boards. The point boards are located between registration and the Rental Building. As a rider moves up in age and proficiency, local points are carried forward. All riders will receive credit and points for every race they race even if they did not race the main. 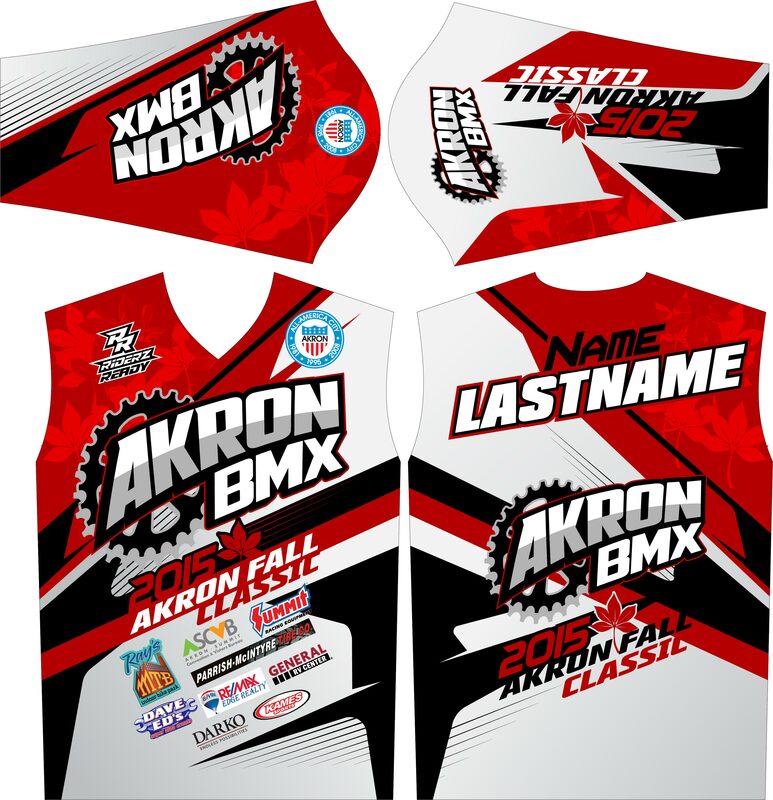 The Akron BMX Local Point Series runs from April 28th to October 6th, 2019. You must participate in at least 20 races to qualify for this series. We will use the rider’s total points for the series. NOTE: Awards are only for Qualified Riders. One banquet ticket and one award will be given to the rider. Riders racing in more than one class will receive the award of the highest achievement. Fall Classic Series is a series of races that begin on August 1st and end October 2, 2019. Riders must race eight races to qualify for the Akron jersey. During this series, ribbons are awarded in place of trophies or saver coupons. 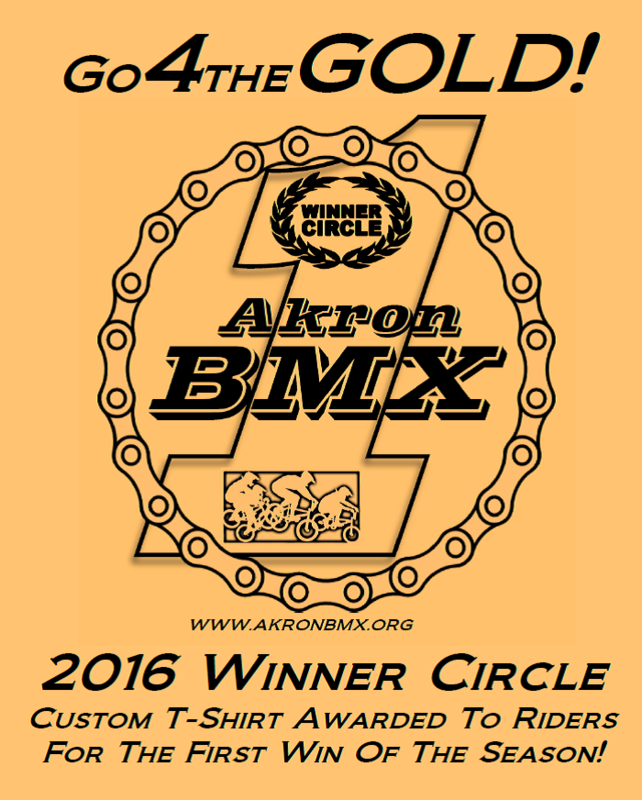 All riders who qualify will receive their Akron BMX jersey at the Annual Awards Banquet. Sizes for the jerseys are accumulated early in the series since we need approximately 6 weeks to order the jerseys so they are received by the date of the banquet. We will ask for sizes from all riders even though they may not be awarded the jersey because they did not qualify. All AWARDS TO BE PASSED OUT AT THE AWARDS BANQUET SATURDAY NOVEMBER 9, 2019. Banquet tickets will go on sale October 13, 2019. Tickets MUST be purchased at the track. No tickets are sold at the door. Everyone who attends the banquet MUST have a ticket. The doors for the banquet open at 2:30 p.m., buffet at 3 p.m. with the award ceremony to follow. 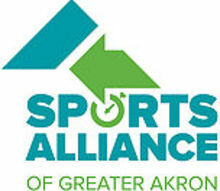 There will also be raffle and 50/50 with proceeds to benefit the programs at Akron BMX.